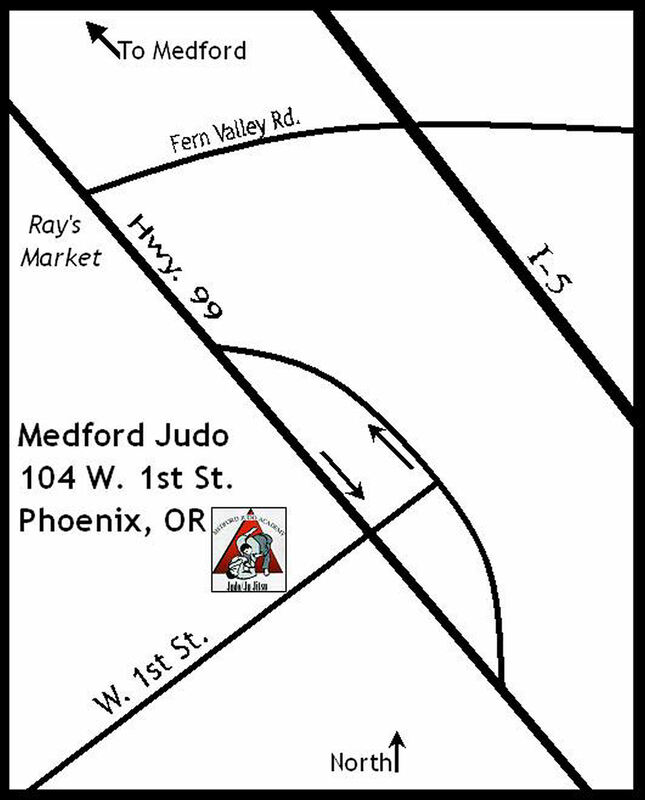 Medford Judo Academy is the oldest martial arts dojo in southern Oregon, and the oldest Danzan Ryu Jujitsu dojo in continuous operation in the same location. 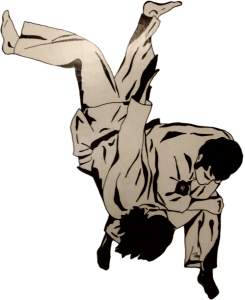 Whether for adults or kids, training at Medford Judo Academy emphasizes practical skills. By beginning with falls and escapes, students immediately learn techniques which easily apply in a “real world” situation. Those early techniques continue to be developed while adding advanced arts allowing students a full range of self-defense options. Danzan Ryu Jujitsu, founded by Master Okazaki, teaches many aspects of effective self-defense as well as healing massage techniques and more. It incorporates physical and mental training within a philosophy of ethical and moral development. Because MJA is a club rather than a for-profit business, it is one of the most affordable martial arts training opportunities you’ll find here in the Rogue Valley. The dedicated core group of instructors provide high quality traditional training in a friendly atmosphere. Students of Medford Judo also become members of the American Judo & Jujitsu Federation. The Medford Judo Academy is also a proud member of the Pacific Jujitsu Alliance, Shoshin Ryu Yudanshakai and Kilohana Martial Arts Association. Students are encouraged to also join those other Danzan Ryu organizations.